Our best-selling gingham shirt is back. Designed to look like you pinched it from his wardrobe, but tailored it to fit you, it’s the shirt every woman needs in her wardrobe this season (and the one after that). 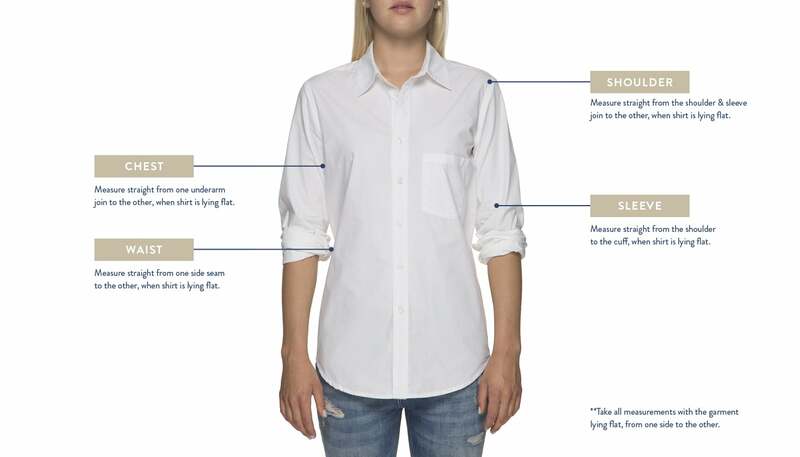 A classic, shirt you can easily dress up or dress down. 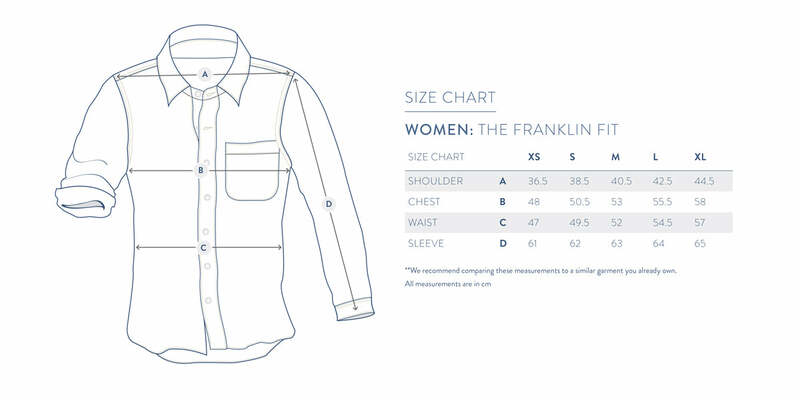 Made from 100% cotton poplin, all our shirts are pre-washed. The extra step means you don’t have to worry about shrinkage.